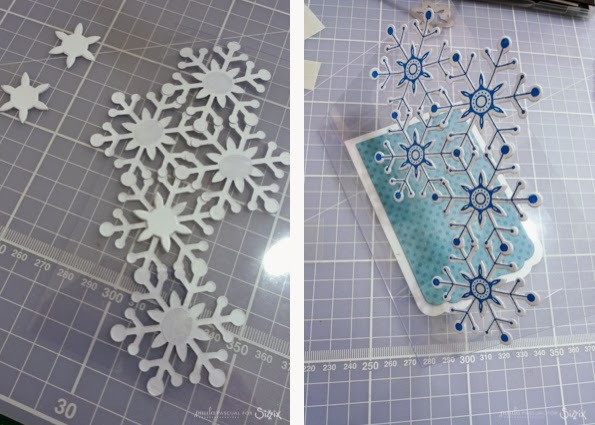 Paula Pascual: New blog post at Sizzix Eu blog! A step by step tutorial on how I make acetate cards! Nice DIY, we love your blog design, so sweet!